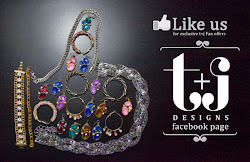 t+j Designs Blog: Free gift with purchase!! 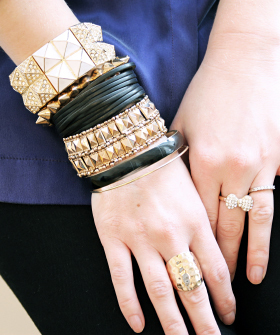 White Pyramid Bracelet shown here from Refinery 29 email! 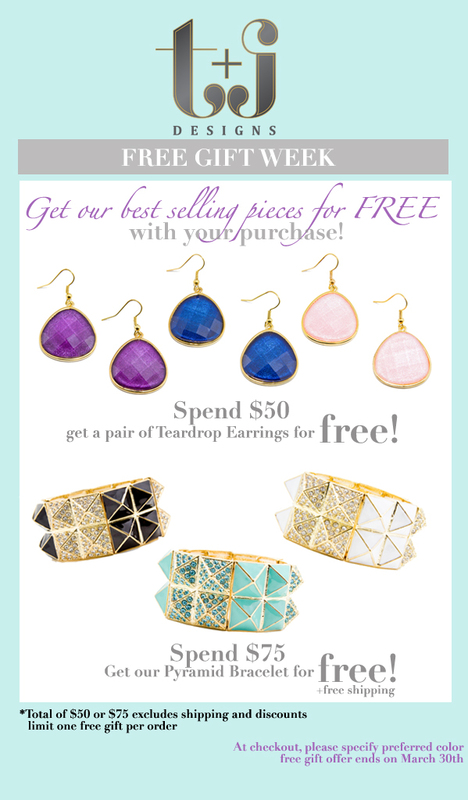 $46 free gift for spending $75.